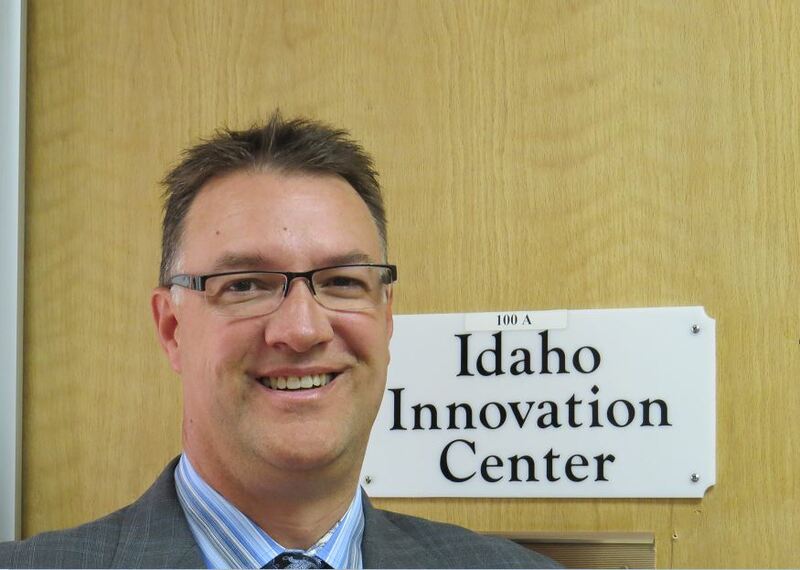 As the Executive Director of the Idaho Innovation Center, Bryan Magleby leads the “team” in being a BUSINESS RESOURCE CENTER for business owners in Eastern Idaho. His goal is to provide LARGE business resources to SMALL companies through training, educational opportunities, mentoring and personal motivation. In the past few years, Bryan has been a recognized business consultant and coach to executives in numerous public, private, and non-profit organizations. His systematic and direct approach helps companies develop and execute on clear strategies that produce results. Bryan’s experience and success translates into practical know how for his clients. In addition to being recognized as a world-class executive coach, he speaks, trains sales organization, and leads executive team retreats. Bryan is detail oriented and well versed in building accountability for results within the organizations were he works. Bryan specializes in coaching businesses in the areas of sales and marketing strategies, financial management, operations, as well as organizational structure and personal development. Bryan’s entrepreneurial experience spans almost two decades. Bryan was the owner of Wireless Innovations, with 20 retail stores representing Verizon Wireless throughout Idaho, Wyoming, New Mexico and Arizona. That business was sold in 2009. Since then, Bryan has been coaching both large and small businesses throughout Southern Idaho and Northern Utah. In 2012, Bryan opened eTECH Accessories in Idaho Falls where he sells wireless accessories and phones, prepaid wireless services, and does screen repairs on most wireless devices. business vs out of pocket expenses that would be a drain and possible hardship on any new business.